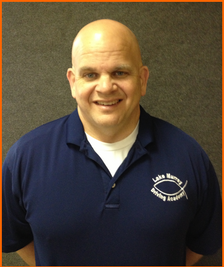 My name is Sammy Bird, I am the owner of Lake Murray Driving Academy; I am married and have 4 great children. 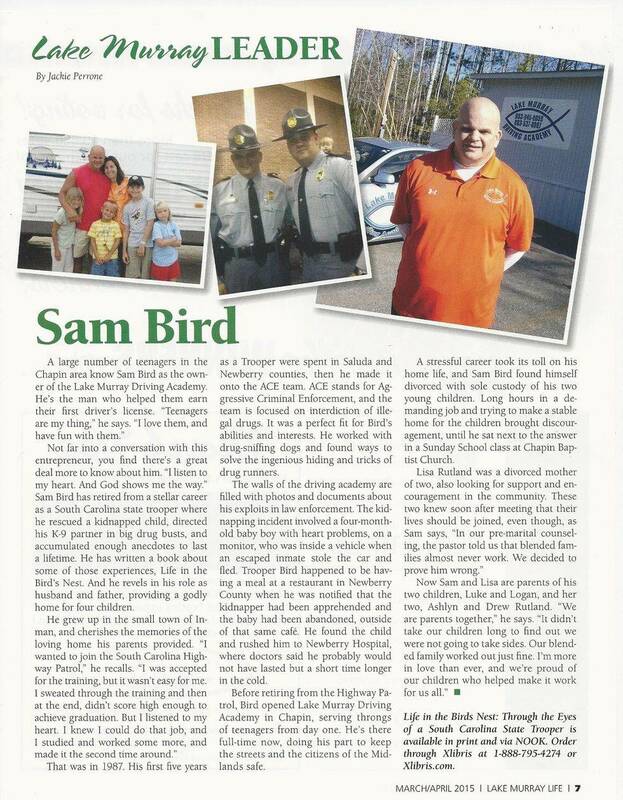 I reside in Chapin SC, and I have been a South Carolina State Trooper for over 25 years. All of my Lake Murray Driving instructors are full time police officers as well. 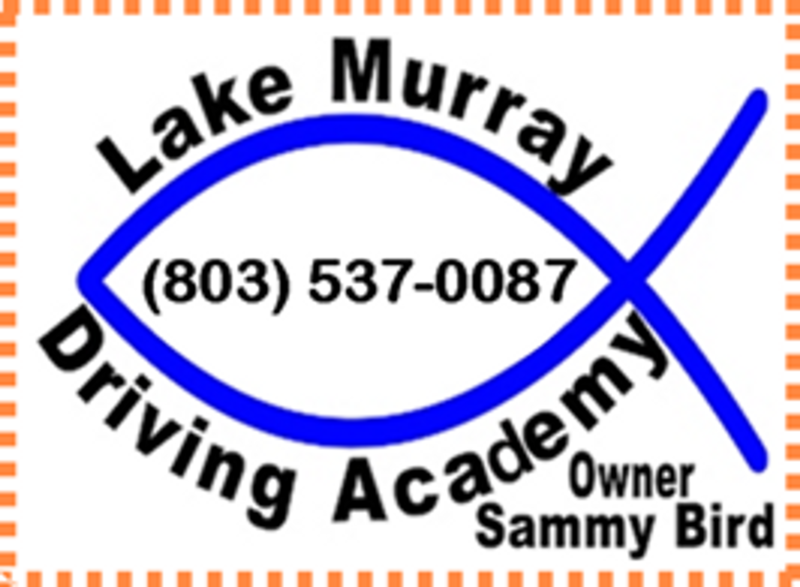 I started Lake Murray Driving Academy in January of 2006. I chose the Christian fish as my Logo because I strive to put God first in everything I do. God has blessed me and my family, and I give him all the credit. 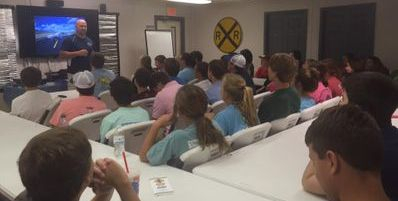 To train every student in a Christian environment with patience and dignity while being a positive role model and influence. 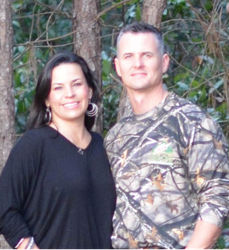 Gil and Tina Owens manage our new West Columbia Lake Murray Driving Academy location. Gil is a Captain on the SC Highway Patrol. Tina works at the elementary school in Lexington school district 2. 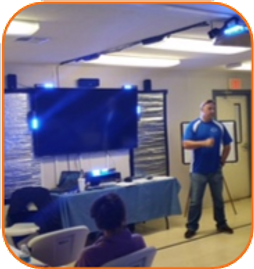 Together they also run Camp Nehemia & Retreat, a Christ Central Ministry that is a fun faith based program designed to build great character and leadership in young men through an encouraging and empowering approach.